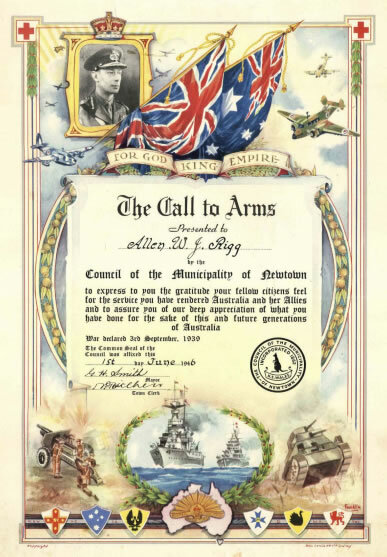 By Lynne Tocher, with additional research by City of Sydney Archivists. 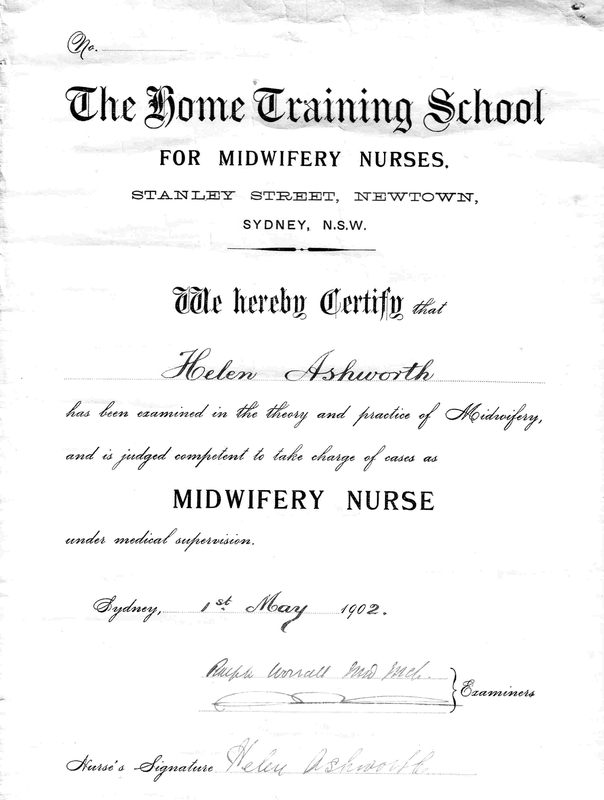 For many years I had searched fruitlessly for The Home Training School for Midwifery Nurses , Stanley Street Newtown, for I hold a Certificate for the Theory & Practice of Midwifery which was awarded 1st May 1902 to my maternal grandmother, then Helen ASHWORTH. I recently discovered that the establishment was part of a much larger organisation known as “The Home of Hope for Friendless and Fallen Women”.The Victorians were not inclinedto mince words. 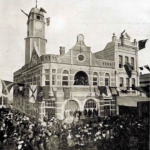 The family migrated to Sydney in the 1880s , James and his second son Walter arrived in May 1885 and the remaining family , with the exception of the second daughter, Eliza, travelled to NSW in 1886. 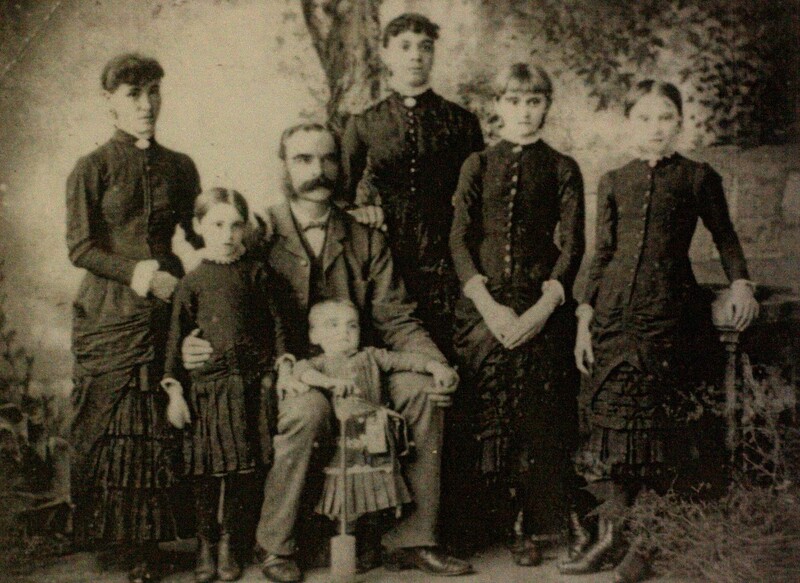 They settled in the Waverly area, and James, assisted by his sons, ran a Dairy. Tragedy struck the family when Dorothy, the wife and mother, succumbed to nephritis in 1889. In her ninth year Helen was motherless. The All Night Refuge and the Home of Hope for Friendless & Fallen Women (a lying in hospital, which later included a laundry) was established early in the 1880s. The Sydney Morning Herald, Tuesday 7th April 1885, gives a report for a half yearly meeting of the organisation, the Australian Dictionary of Biography entry for the director G .E. Ardill indicates the date it was established as 1884. The NSW Department of Community Services puts the year as 1882, although the Home of Hope does not appear in the Sands Directory until 1891. 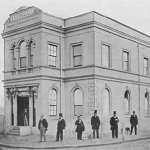 The 1892 annual report of the Sydney Rescue Work Society (the organisation established by Ardill to fund his charitable work, and still in existence today in Newtown) reveals that the Home of Hope endeavoured to “rescue the fallen and aid the friendless & distressed”. South Sydney Women’s Hospital and the Home of Hope were among a number of agencies operated by Sydney Rescue Work Society. Ardill’s wife, Louisa, was the matron-superintendent of Home of Hope Hospital, including the training school for midwifery nurses attended by Helen ASHWORTH. 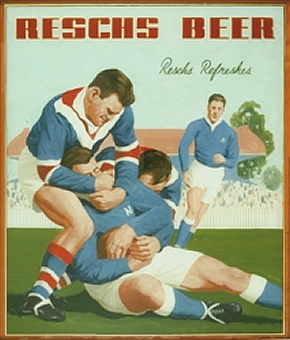 The Home Training and Lying-in Hospital commenced in 1895. According to the Australian Dictionary of Biography entry for GE Ardill, 76 trainees passed examinations in 1900. Ardill was also the Director of the South Sydney Women’s Hospital, which occupied the original grounds of the Home of Hope when it moved to 9 – 17 Stanley Street in 1907. Helen was in her twenty first year when she graduated from the Home Training School. Born 12th September 1880 near Rochdale , Lanc. She was the penultimate child of the 11 children born to James and Dorothy Ann ASHWORTH nee ORMEROD. Helen travelled to Perth, WA to take her General Nursing Certificate, and graduated from Perth Public Hospital 21st July 1911. In 1912 she married a widower, William Alfred FEARN. They had three daughters, two born in Perth, Alison b. 1913 , Wilhelmina aka Mena b. 1915 and Marjorie Helen b. Sydney 1918. 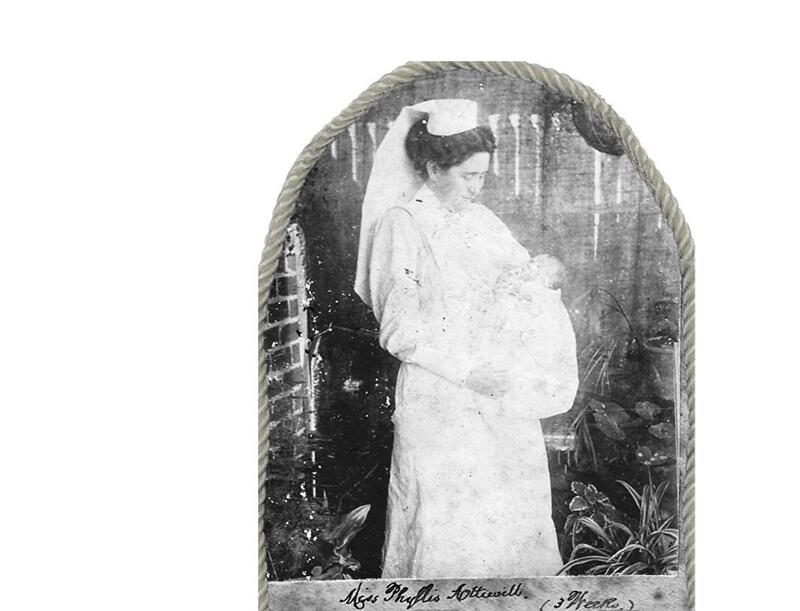 Helen didn’t ever return to nursing and died in Sydney in 1971. 1907 – The South Sydney Women’ Hospital occupies the old Home of Hope site (southern cnr of Stanley & St Mary’s Street) with Ardill as Director, the Home of Hope moves to numbers 9 (laundry) & 17 (Home of Hope) Stanley Street. Stanley Street became what is now Gilpin Street around 1913. 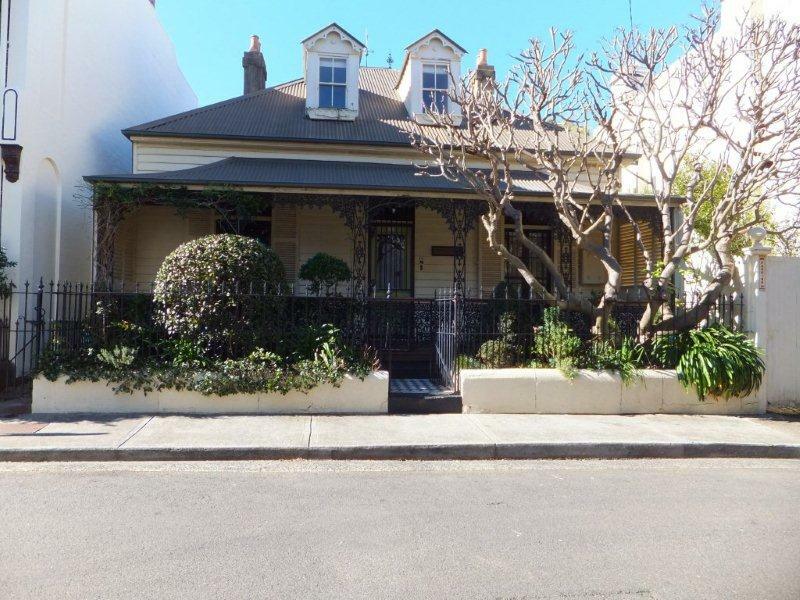 The 1948 City of Sydney Assessment Book (Phillip Ward), lists the property at 20- 30 Gilpin Street (Bethesda House) as South Sydney Women’ Hospital, and the owner Sydney Rescue Work Society. 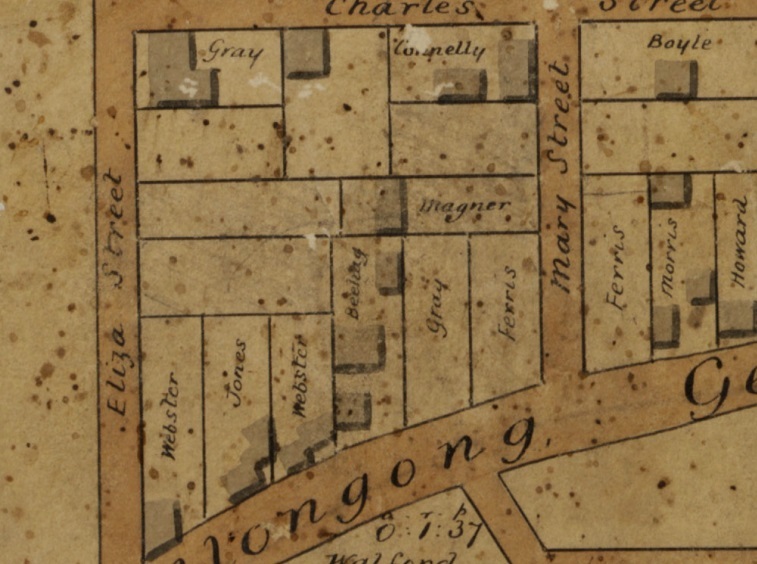 The Society also owned a number of other properties in Gilpin Street at this time. 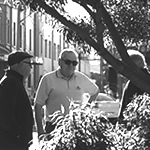 From 1968 Gilpin Street became part of the Marrickville LGA. Doolan notes that the property was demolished and replaced with townhouses in the 1980s. Adcock, W. and Revitt, J., 1984, With courage & devotion, a history of midwifery in NSW, NSW Midwives Association, p.36. 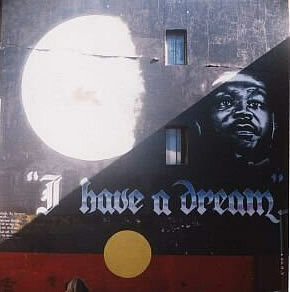 Doolan, Shirley, 1992, “Home of Hope” Descent, June, p. 66.